A fundraiser to support breast cancer patients of Duluth-Superior. Bowling to Beat Breast Cancer was the inspiration of Barb Hoag after being diagnosed with breast cancer in 2006. Having been comforted by the gift of Chicken Soup for the Breast Cancer Survivor’s Soul she received during her treatment, Barb was motivated to share the book’s encouraging spirit with other breast cancer patients in Duluth-Superior hospitals. 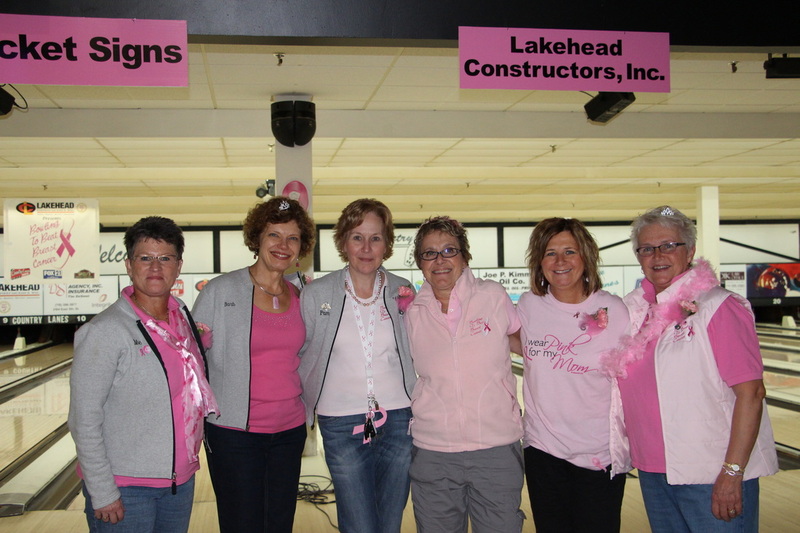 Bowling to Beat Breast Cancer, Inc. was formed by Barb Hoag, along with her “Fab Five,” Barb Lucia, Moe Miller, Cindy Miller, Pam Savoy, and Janice Stack to raise money to support breast cancer patients of Duluth-Superior hospitals. Bowling to Beat Breast Cancer became a non-profit 509(a) (2) on April 1, 2008. 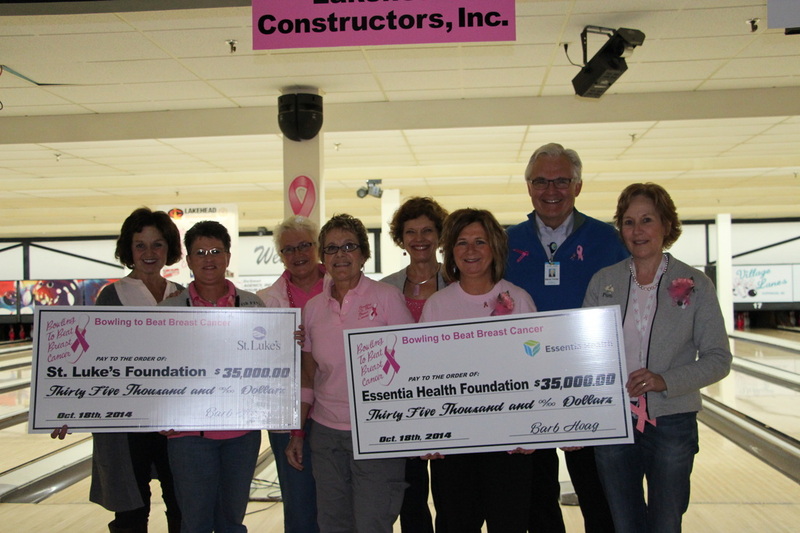 Over $157,500 has been raised and over 3500 Chicken Soup for the Breast Cancer Survivor’s Soul books have been distributed to breast cancer patients at Essentia Health and St. Luke’s Hospital, and at other breast cancer awareness functions. In addition, a $50,000 endowment has been established at Essentia Health and St. Luke's. 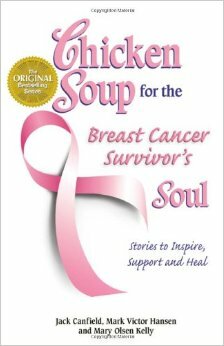 Along with promoting breast cancer awareness, this fundraiser is held annually to raise money to continually purchase the book Chicken Soup for the Breast Cancer Survivor’s Soul. 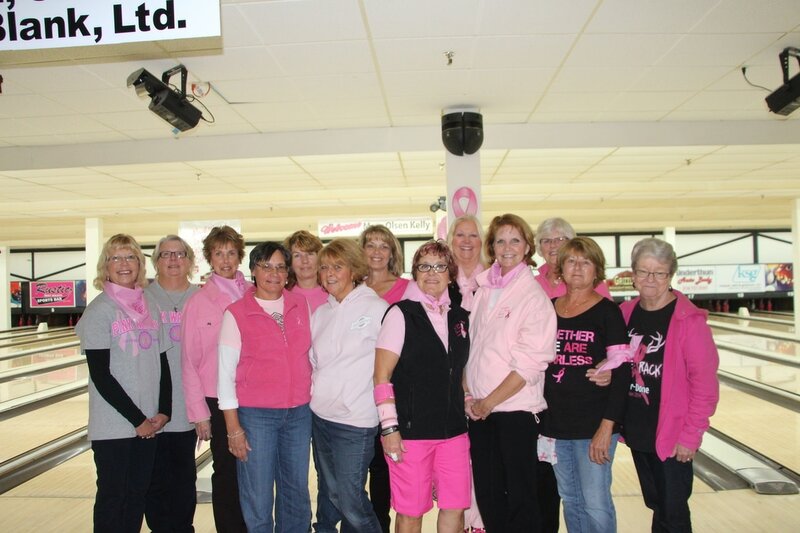 The long term goal of Bowling to Beat Breast Cancer is to raise funds to invest in a compassionate care endowment fund for the needs of breast cancer survivors.